Regulation (EU) No 650/2012 on jurisdiction, applicable law, recognition and enforcement of decisions and acceptance and enforcement of authentic instruments in matters of succession and on the creation of a European Certificate of Succession. But let’s not get carried away by all the legalese and go straight to the most relevant points of the law; and by doing so perhaps we can kill the expat rumour mill before it causes havoc. The main change introduced relates to the applicable law to succession: As of August 17th, citizens are able to choose whether the law applicable to their succession will be that of their habitual residence or that of their nationality, on the understanding the former law will apply by default if there is no choice. This has important implications in Spain where, owing to century-old laws, children have an automatic entitlement to two thirds of the estate. This choice shall be made expressly in a declaration in the form of a disposition of property (will or codicil), or shall be demonstrated by the terms of such a disposition. People who already have a will need to check if it contains a term or terms that indicates that the national law, sometimes described as personal law, will apply. Most wills I have come across do state this when noting that the testator’s wishes are in accordance to his or her national law, which in my opinion suffices. 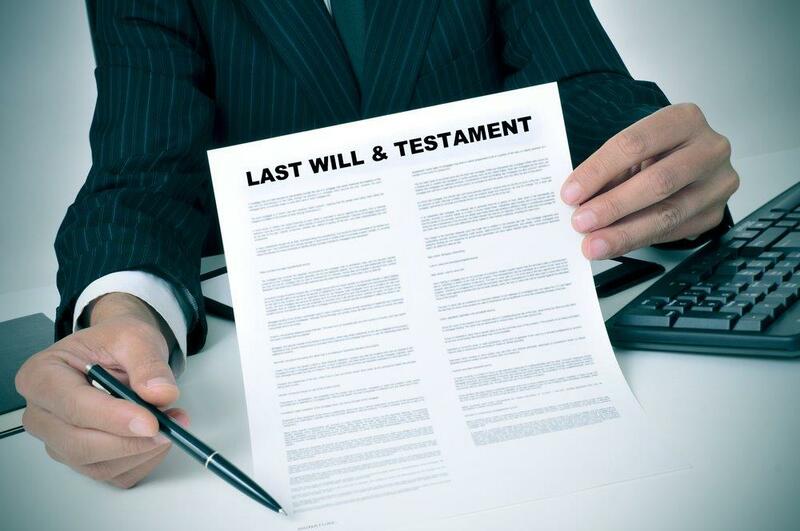 Where there is no provision to the effect in a will and the testator wishes to avoid the application of Spanish succession laws, we recommend drafting a new will. Finally, we still recommend property owners to have a Spanish will as well as one in the country(ies) where they own assets, at least until we can experience how easy -or not- will it be enforce wills in other EU states. This applies in particular to the United Kingdom and Ireland since neither country is bound or subject to the application of this Regulation. thank you for that explanation. As you say there is a lot of speculation amongst the foreign community and in small villages the Gestors seem as confused as their clients. As with most things, there is a great degree of simplicity if one understands the concepts. If a will/testament mentions or alludes to the law of the testator, nothing else needs to be done. My partner & I bought a house together 13 years ago, we are not married, only his name is registered with the land office. We separated amicably 10 years ago,I have been living in the house for 15 years, & he lives for the most part in the UK. I would like him to put my name on the deeds to the house, or preferably buy him out for a token sum, he is wiling to work with me, but it is worth mentioning that he would also like to consider using equity in the house, (which is only a matter of 10-15,000 euros) towards the possibly of buying a small apartment in another city. What would you recommend, we get on very well & trust each other, but have to admit to the thought of him borrowing against the house to be a slight worry. Putting the property in your name needs to be made either via a sale or a gift. If the first one, consideration (payment) has to be established as otherwise, the transaction as a sale could be challenged i.e. null and void as it lacks payment of price. With regards to taking out a loan, this is a separate matter that will be impacted by who is on the title deeds. Real Estate Agents in Spain: Who Gets The Commission? Can Presidents of Communities of Owners receive Remuneration?